New Jersey is a great place to take in some FREE or low-cost family activities. We love sharing with families fun things to do in NJ especially when it comes to events in New Jersey. If you are looking for things to do in New Jersey today or in the days ahead, just take a look at our Calendar of New Jersey events. 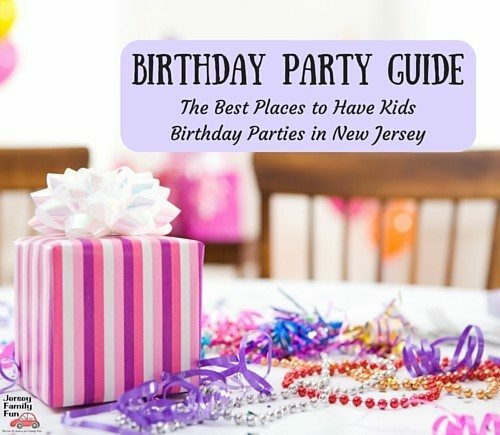 Click on any New Jersey event listing below for more information on local events that we think your family will enjoy. Our New Jersey Calendar of Events also includes things to do this weekend by including weekend events in New Jersey. Events are sometimes cancelled or postponed, before heading out please double check with the event organizer for current times and additional information. We do our best to provide the most relevant and timely information to our readers. Events are posted on Jersey Family Fun with information from various sources; as well as submissions from local businesses. Please note all events are subject to change without notice. Jersey Family Fun is not liable for errors, omissions, or changes to calendar event listings. Don’t you want families to know about your events in NJ? For information on having your event listed and advertised on the Jersey Family Fun Calendar of New Jersey Events, please visit our event submission directions. Want a listing of this week’s events and this weekend’s events delivered to your mailbox each week? Visit HERE to sign up for our Jersey Family Fun Events newsletter. Denville Post Office, Clark St. Dates: Friday, November 30 - Sunday, December 23 Times: Weekdays, from 3pm - 7pm, Weekends from 1pm - 6pm Updates will be listed on their Facebook Page Santa Land is located across from the Denville Post Office on Clark Street. You can call 973-551-0745 for more information. Do you love our Calendar of New Jersey events? Find out more great things to do in New Jersey by signing up for one of our newsletters. Click the button below to start receiving information on family activities delivered to your inbox.